The consumer electronics playing field changes every day and encompasses a ton of brands. If you want to stay on top of your game and win a following of loyal fans, you’ll have to know who you are. Your brand identity goes much farther than colors, fonts and visuals. Your brand has a voice. 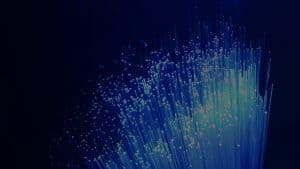 In fact, it has a personality, and it needs to be clearly mapped out, whether you sell mobile electronic products or manufacture car audio accessories. Your consumers see and get to know your brand’s personality everywhere from your website’s 404 error pages to your YouTube video tutorial descriptions. Whether you’re a new company or have been around the block for 10 years, you can define your brand’s voice today. Understanding your brand’s voice is just as important as understanding your audiences. Once you understand both, you can build your brand and the loyalty of those that follow it. If you’re looking to discover your brand’s voice or if you’re needing a refresh, follow these three steps to make your brand come alive. The first and most important question you’ll need to answer is: who exactly are you talking to? 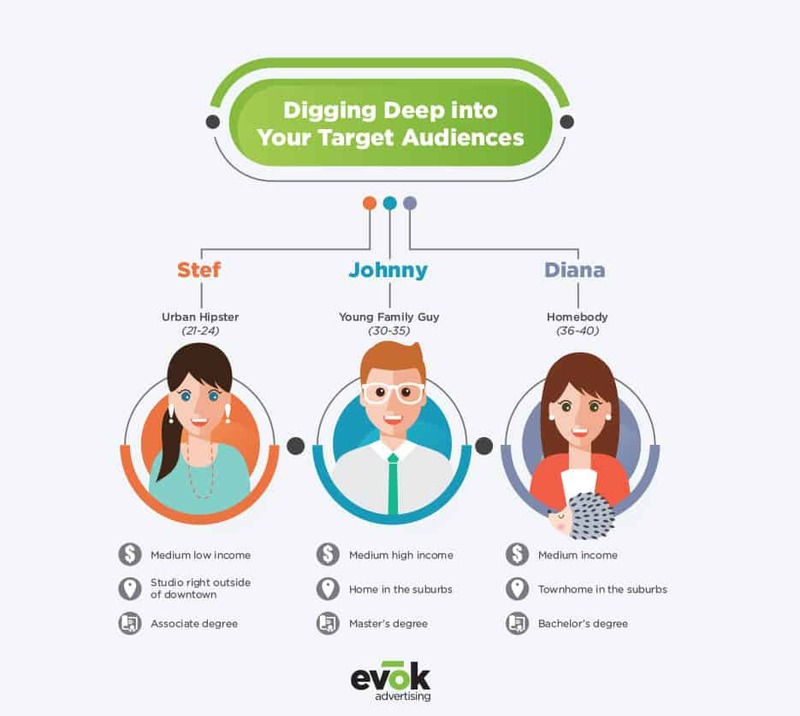 You may have basic demographics nailed down, but you’ll need to dig much deeper by creating archetypes or personas. → How old are they? → How much do you they make? → Where do they live? → How would you describe them? → What do they enjoy? → What other brands do they connect with? → Are they tech savvy? → What kind of electronics do they use? Once you have established archetypes or personas, you can put a name to a face and truly understand who you’re talking to. And consumers become loyal when they connect to brands on an emotional level. Now that you’ve laid the foundation for two-way communication, the next two steps will come more naturally. Before you solidify your voice, remember to always stay authentic and true to it. Otherwise, you’ll sound fake and confuse consumers if you switch back and forth. Imagine if one day you said, “What’s up?” to your best friend and then the next day you said, “What’s cookin’?” They would think it’s a joke. The same applies to brands—a consistent voices establishes validity and trust. After you’ve figured out how to describe your voice, test it out! Write out a few drafts of your brand’s mission statement in your defined voice. Show it to executives or stakeholders in your company and ask them which draft falls the most in line with your brand. After it’s been decided, you have your first written piece in your brand’s voice—which brings us to the last step. A style guide tells every single person in your company how your brand’s personality writes and speaks so your messaging can be consistent across every single one of your platforms. When you start mixing up your messages, you become unreliable, and you’ll start to lose your loyal consumer following. You can also talk about slang, colloquialisms, abbreviations, idioms, etc. Are you allowed to say, “What the heck?” Info instead of information? What about ASAP? Next, using your mission statement or another piece of material you’ve written, show examples of your brand in voice and then out of voice. With this, your company, all the way from bottom level to top level, can get a true sense and feel of who you are. For example, here’s a piece from the “About” section of evok’s website in voice and then out of voice. We are an eclectic group of journeymen and shiny new pennies, yet our passions extend far beyond the advertising industry. We’re musicians, surf bums and beer snobs. We’re junkies for adventure and explorers of the unknown. We laugh at ourselves and at each other. Thick-skinned and warm-hearted, most of all, we’re a family with a shared goal of helping our clients build their brands and reminding them to have fun while doing so. We are a varied group of workers with passions that extend well beyond the advertising industry. Our team members include account managers and coordinators, art directors, copywriters, and social media strategist and coordinators. As a team, we enjoy diving into new adventures and overcoming hurdles all while having fun. But at the end of the day, we’re a group of go getters with can-do attitudes who share a common goal of helping our clients build a strong brand. 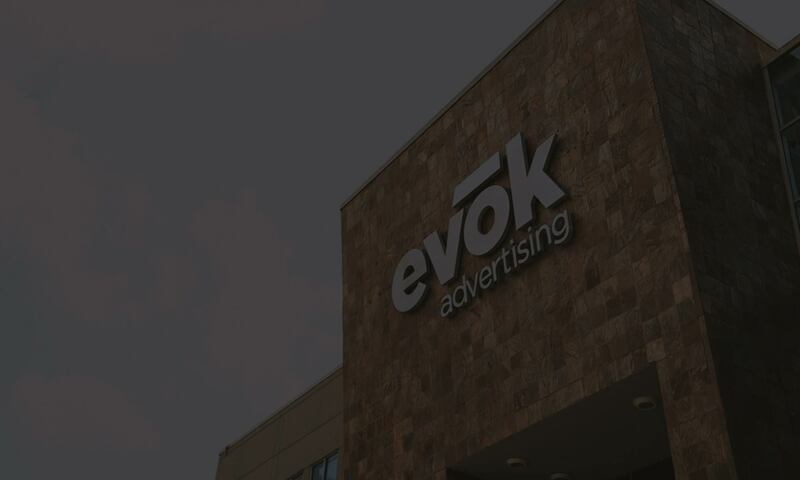 If you’re a new company building your brand from the ground up or even if your brand is having an identity crisis, reach out to evok advertising, so you can help you, find you.